PRICE REDUCTION! Seller is willing to look at all offers. Lots of space and options at this 10,000 square foot warehouse in Littlefield with easy access! 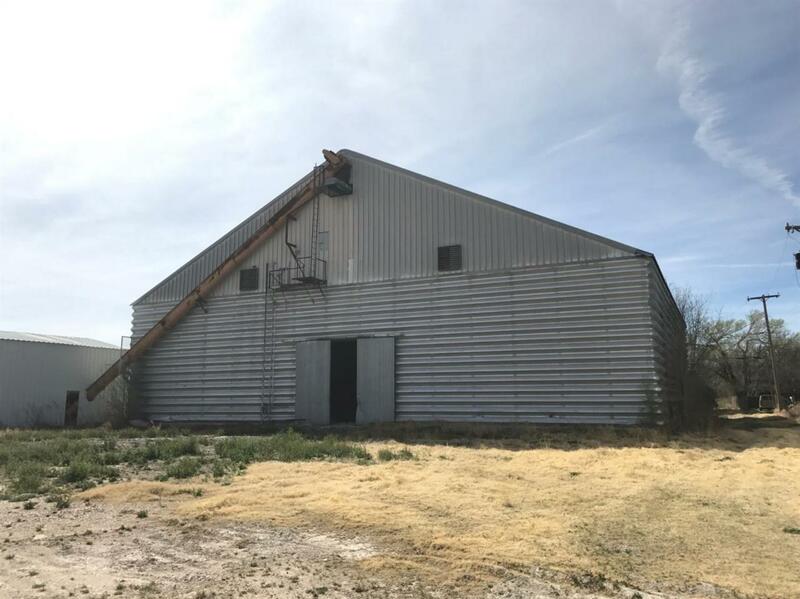 Previously used as a cotton seed storage facility. Owner financing available!